NIVEA has found a new way to cleanse your skin thoroughly while gently caring for it at once: Creme Care Facial Cleansing. Cleansing is a great part of the daily skin care routine for most women. To avoid a tight skin feeling after cleansing, NIVEA has launched the 1st Care Cleanser: the new NIVEA Creme Care Facial Cleansing. The new range comes with three different products for different cleansing habits: the facial cleansing milk, the cream and wipes. Their innovative formula with Protective Care Complex and the unique scent of NIVEA Creme leaves the skin feeling clean and soft, looking naturally beautiful. 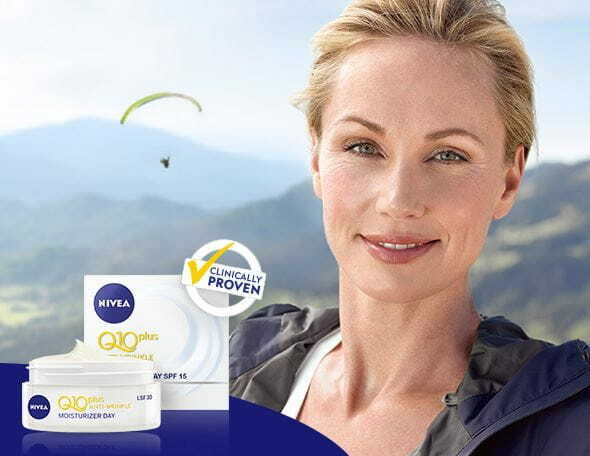 Discover the new NIVEA Creme Care Facial Cleansing range by watching our newest TV spot. Cleansing your face on a daily basis is an essential part of any good skin care routine. We want to explain here how to cleanse and care for your skin in the right way in order to get a clear and cared-for skin feeling. You should clean your facial skin everyday before applying a day or night cream. In the first step, you need to wash your hands thoroughly before you cleanse your face to avoid contaminating your face with dirt or bacteria that are transferred to your hands during the day. If you want to cleanse your face using water, try the new NIVEA Creme Care Facial Cleansing cream. If you prefer using a cotton pad, the NIVEA Creme Care Facial Cleansing milk is just perfect. To cleanse your face right away, choose the extra-soft NIVEA Creme Care Facial Cleansing wipes. Applying a toner is the final step. Toner removes last traces of make-up or cleansing product residues and hydrates the skin. Thanks to prior cleansing, the active components of your day or night cream can now be better absorbed by your facial skin. Why it’s important to keep your face clean, the best ways of doing this without upsetting the skin’s natural moisture balance and what makes the new NIVEA Creme Care Facial Cleansing range so unique. What could be causing complexion problems, what you can do to improve your skin and how the new NIVEA Creme Care Facial Cleansing range can help you get the complexion you’ve always wanted. Learn some ways a lot of people wash their face wrong, a step-by-step guide to cleansing and find out more about the new NIVEA Creme Care Facial Cleansing range. How caring for ourselves is equal to loving ourselves, particularly when it comes to skin care, and how the new NIVEA Creme Facial Cleansing range provides that intensive care as it cleanses. How traditional facial cleansers can leave skin feeling tight and uncomfortable and how to combat this using the new cleansing range from NIVEA. NIVEA Creme Care Facial Cleansing is the new facial cleansing range. What is so special about it? For the new NIVEA Creme Care Facial Cleansing range, we developed a unique formula that not only thoroughly cleanses facial skin, but at the same time gently cares – for a soft and supple skin feeling. What is so special about the formula? We were able to unite the best aspects of both cleansing and care in the most caring facial cleanser from NIVEA. Without rubbing you can easily and thoroughly cleanse your skin of daily impurities while protecting your skin’s natural moisture balance. The new NIVEA Creme Care Facial Cleansing offers effective cleansing properties and provides the best of NIVEA care. The products provide the same Protective Care Complex and scents as NIVEA Creme. You said the range includes the most caring facial cleansers from NIVEA. How did you achieve this? We want to develop cleansing products that work easily and care for the skin at the same time. 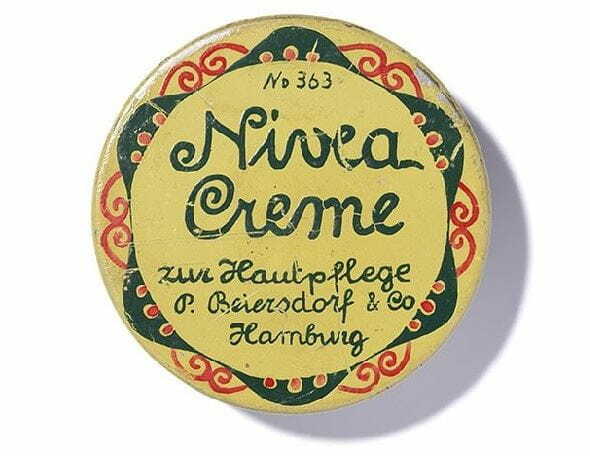 Therefore, we developed a unique cleansing formula that includes the best caring elements of the brand’s icon, NIVEA Creme. The caring formula leaves your skin feeling clean, refreshed, and well moisturized, so you feel good in your own skin.